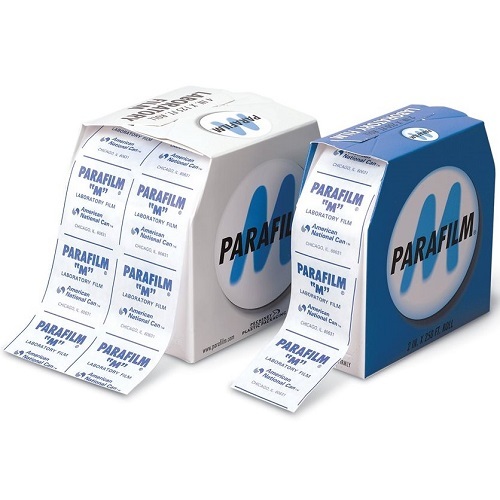 Parafilm Sealing Film is one of the most commonly used items in a lot of labs. Parafilm Sealing Film is a colorless, moisture-proof film that molds to almost any surface. Simply stretch the film tight to seal beakers, flasks, tubes and Petri dishes. Order a sealing film dispenser separately. BrandTech offers a wide selection of accessories for multiwell plates including lids, sealing films, sealing mats, rollers, cap tools, and racks. 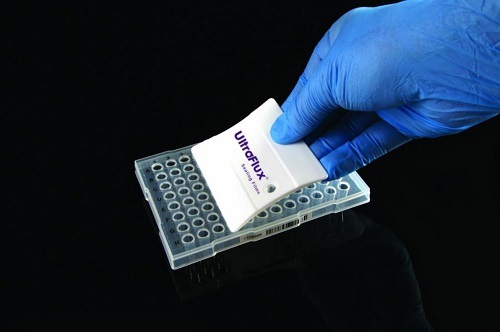 UltraFlux® PCR Sealing Films, Foils, and Mats by Scientific Specialities (SSI Bio) is the perfect choice for standard PCR, Real Time PCR, and Cold Storage. NEST PCR Sealing Film and Mats can be used with both 96 well ELISA plates and PCR plates. NEST PCR Sealing Film and Mats can minimize the evaporation of your samples or solutions even under high temperature. This improves the repeatability and accuracy of your results. Both common and advanced NEST PCR Sealing Film and Mats are available, depending on your needs and requirements.